I am coach for over 12 years in the running area, preparing more than 300 athletes for distances of 5,10 , 21 and 42km. I am also a graduate in biomechanics of movement and minister courses in the area , forming coaches to labor with running. I have a lot of experience in guidance distance and I can help you reach your goal. 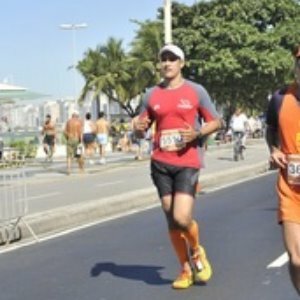 Sou treinador há mais de 12 anos na área de corrida, preparando mais de 300 atletas para distâncias de 5 até 42km. Success. Coach Darlan Duarte has been notified of your message.